For over 40 years, SEMCO has been the name to trust nationwide for metal building components. Since the company was founded in 1963, SEMCO has grown into one of the foremost manufacturers in the sheet metal industry. SEMCO’s focus has always been on precision engineering, manufacturing products to the highest standards and providing unparalleled service to customers. In 1997, SEMCO was acquired by Gibraltar Industries, a leading manufacturer, processor and distributor of metal materials for the building, vehicular and industrial markets. Gibraltar Industries serves clients in a variety of industries in all 50 states and throughout the world. The company has approximately 3,400 employees and operates 73 facilities in 26 states, Canada and China. SEMCO – Southeastern Metals Mfg. 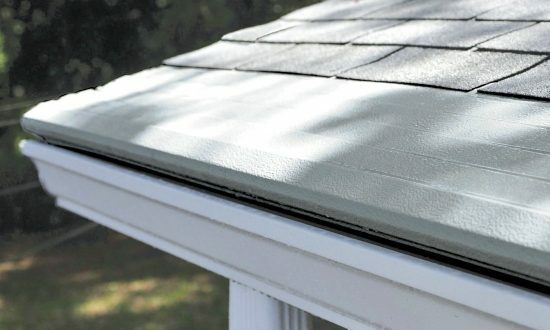 Co.
For the best in American gutter protection, choose only Gutter Helmet. Use our Dealer Locator to get in touch with an authorized Gutter Helmet gutter guard installer in your area. You can also request a free, no-obligation quote by calling (800) 824-3772 or filling out the form on the right.